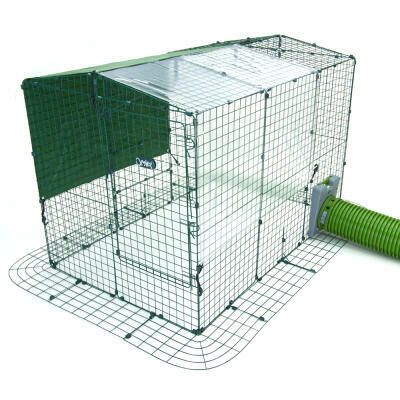 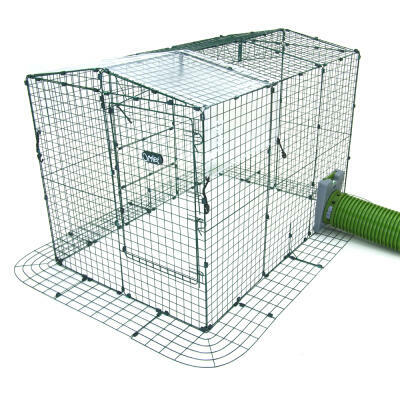 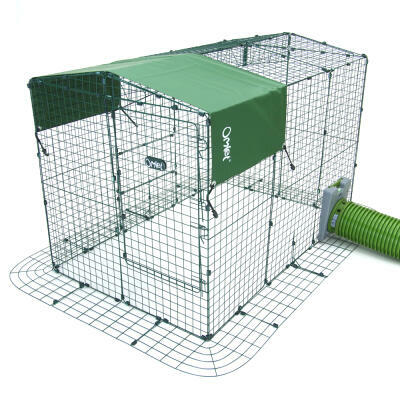 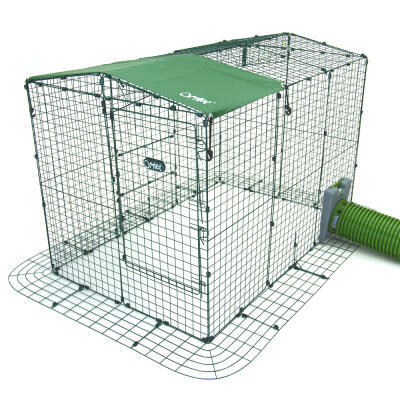 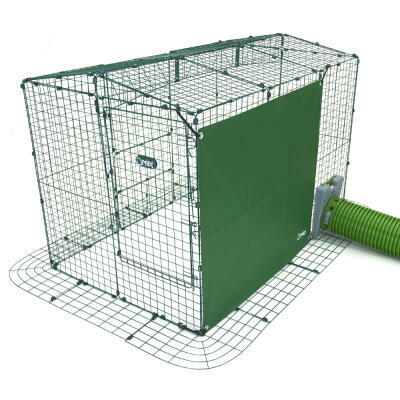 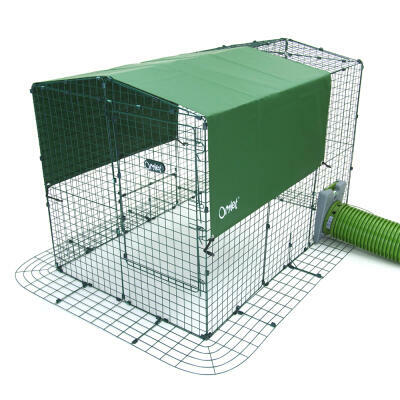 The Zippi Run Covers are great for keeping your rabbits sheltered from the elements while they are using the Zippi Rabbit Run. 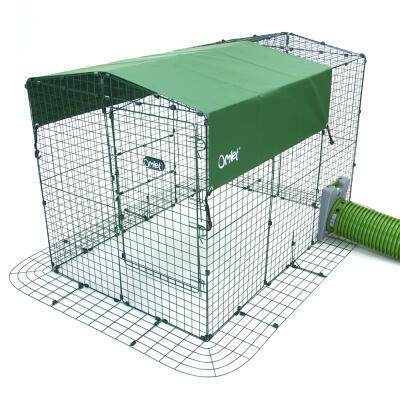 A Heavy Duty cover offers shelter from the wind and rain while providing a shaded area in the summer. The Clear Covers offer a combination of natural sunlight and shelter from the rain.